Bentonite is an absorbent aluminum phyllosilicate clay that consists mainly of montmorillonite, it's been termed 'healing clay' because of its ability to absorb impurities like toxins and heavy metals either when taken internally or applied topically. Typically bentonite comes in powder form and you mix it with your desired liquid to make a paste and voila! Your mask is ready. The combinations are endless you can use water, green tea, apple cider vinegar, oil the list is really endless. My favourite is apple cider vinegar. Sometimes I mix in some turmeric powder and or honey. I am on my 3rd consecutive mask day and I cannot wait to see what my skin looks like in 11 days. My skin is so much smoother, my pores have shrunk (most of them) overall my skin looks and feels a lot better. If you do decide to use this mask please bear in mind that your skin will probably purge, this is because the clay is drawing out the impurities... So don't panic it means it's 'working' just keep doing the masks. Please don't let your bentonite clay come in contact with anything metallic as this reduces the efficacy of the mask. Ps: good quality bentonite is either grey or cream in colour so be careful so you don't buy something dodgy. will you join me on my quest for clear skin? 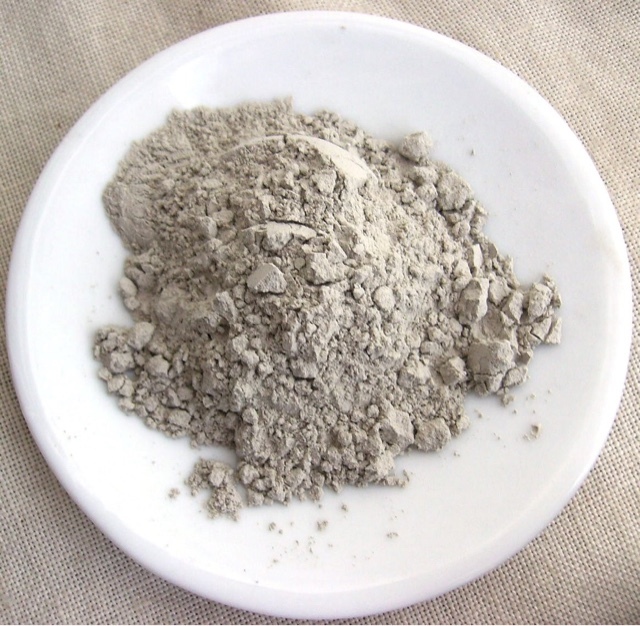 Have you ever used bentonite clay? What's your favourite clay mask? Hi! You can buy it from konga or jumia. I think it might be a bit drying but that depends on your routine. However, since you're using retin a I don't think you need bentonite clay. If you do decide to try it I recommend using water and following up with a good moisturizer.